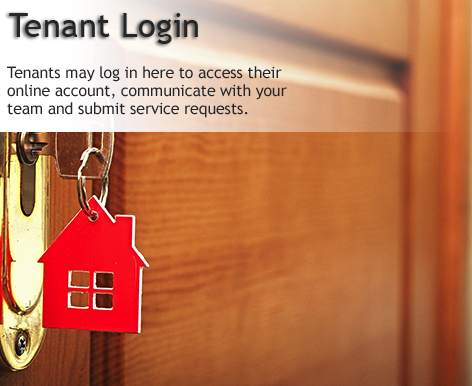 Please log into your Tenant Portal if you would like to submit a general maintenance request. If you feel that this is an emergency, please contact us directly at (734)994-4400 or joehayes@howardhanna.com. If this is an after-hours emergency or you are unable to get in contact with us, please contact Rental Maintenance Services Inc. (RMS) at (866)862-9970. *Courtyards of Dundee Tenants Only: Please contact Thompson's Plumbing, Heating, and A.C. for plumbing or HVAC emergencies at (734)279-1244.